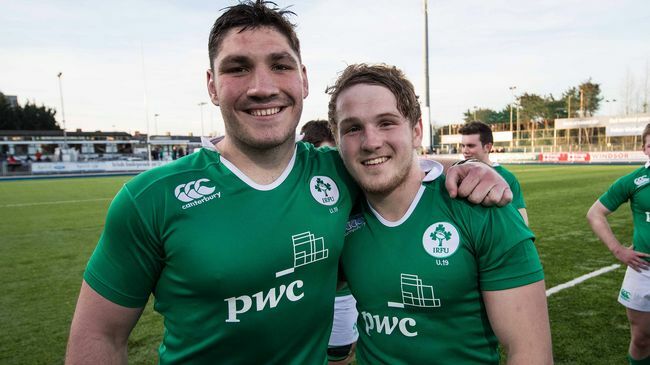 Murray writes of Tom's return to Ireland to pursue his ambition of playing rugby at the highest level and showing his resilience in making a move across the world at the age of 16 work. However, I feel the levels of passion and perseverance set and shown by O'Toole were downplayed substantially. Having been fortunate to both coach Tom in junior representative sides and watch his development through state and national age grade teams, there has always been an innate enthusiasm to improve and persistence for hard work when his natural footballing ability may have been sufficient. He had selection knock backs and a difficult road to follow yet always had a "green jersey" he was chasing down as an ultimate goal. Grit is passion and perseverance for long-term goals; grit is about having what some researchers call an”ultimate concern”–a goal you care about so much that it organises and gives meaning to almost everything you do. And grit is holding steadfast to that goal. Even when you fall down. Even when you screw up. Even when progress toward that goal is halting or slow. Aristotle also said there are two kinds of happiness. There’s eudemonia, which is the good life. It’s the life of character and wellbeing that you achieve through cultivating things that are sometimes hard, like being able to get through difficult times, being gritty. He contrasted the eudemonistic life with the hedonic life, which is the life of pleasure and comfort. People such as O'Toole, whom have grit can display the kind of happiness that’s available to people who are truly passionate about what they do and are incredibly persevering. Intrinsic motivation leads to greater persistence, improved performance and enhanced well-being in a physical setting; this would help support Duckworth’s research of grit whereby working towards singularly important goals being the hallmark of high achievers in every domain. While passion and intrinsic motivation stems from innate physiological need of competency and represents the prototype of self-determined behaviour, self-determined extrinsic motivators, which are extrinsic motivators which have been internally rationalised with oneself, become activities which are being carried out as are important and concordant to one’s values (Mageau, 2003). Self-determined forms of motivation also result in optimal behaviour, resulting in peak performance and persistence (perseverance for this example) (Deci and Ryan, 2008). For that reason, it is important for coaches and supporting staff to both recognise and support player's passions and make SMART goals, coined by Wade Gilbert, which are targets acknowledged as Specific, Measurable, Attainable, Realistic and Time bound. Adopting those practices and ideas shall acknowledge and encourage grit within the player. Jowett’s research into coach-athlete relationships looked at the interrelated emotions and behaviours captured through constructs of commitment, closeness and complimentary, tied in later studies with coordination (Jowett, 2004). In this sports research, commitment (or perseverance) within coach-athlete relationships is recognised as intention to maintain a loyal, long term relationship while showing closeness as mutual trust, respect and appreciation for roles played in partnership. The coach’s and athlete’s ability to have mutual relatedness, common ground in beliefs and actions while having stress-free interpersonal behaviours displays coordination and complimentary aspects for successful coach-athlete relationships and support athlete's goals and targets. Elite age grade players such as O'Toole whom are aligned with task involvement goals and judge their competency through self-referenced targets or goals, are recognised as evoking high effort to obtain mastery and continually improve personal performance. 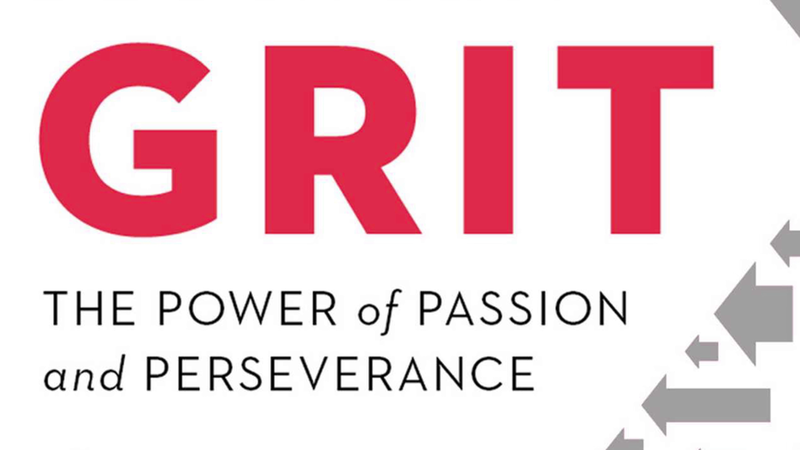 Remembering grit predicts achievement in really challenging and personally meaningful contexts, their ability and effort is not differentiated by others and the perceived ability is self-determined and success only realised when mastery is achieved. Ego involvement or orientation shows athletes more concerned with their evaluation against normative standards and recognise success as measurement against others, which is now infinity more conman in the world of social media, when performing as equal as others with less effort; therefore, not displaying striving for mastery or being focused on task. These players have ego based goals and they differentiate their effort and perceived ability, based on social aspects surrounding them, again displaying the lack the patience and effort required to find these desired emotions like suggested by Sinek. What does this mean for us as coaches and leaders in how we should support gritty athletes? Meaningful connections is key here; engage on a significant and sincere level and teach our young athletes or leaders to do likewise. Both parties having harmonious passion and unified persistence towards sport specific goals should be positive for all dimensions for leader-follower relations, continued development of grit in sporting atmosphere and result in understanding of importance of pursuit of mastery yet not over whelming in each other’s identity. High quality coach-athlete relationships, which are optimised by mentioned harmonious passion, result in higher subjective well-being within player (Lafrenière, 2008), an area which is critical for age grade player retention and development of self-determined motivations and mastery mindset. The main aspects of influential and successful relationships revolve around ideals such as mutual trust, respect, support, cooperation, communication and understanding of each other and impact of each other within the relationship. Personally, I believe passion is a very important point here. I believe we as coaches, teachers, parents, need to encourage our next generation of leaders to find their passionate areas of interest, "double down" on these areas and block out possible areas of distraction through the world of social media and non-resilience. We need to empower athletes to combine those achievement strivings with endurance, gratitude, happiness and appreciation as opposed to resting on potential. We need to remind our young leaders that true success comes when we devote ourselves to endeavours which give us joy and purpose and that traits such as self control, character and perseverance, all displayed by Tom O'Toole, is what shall set us apart.